** NEW ** You can order your own timing transponder directly from TXBRA’s store website. The 2019 Texas road season kicks off mid-January. All Texas Cup and State Championship events, in addition to weeknight races in Dallas and Austin, have standardized on the race|result ActivePro transponder. Don't wait until you get to the races and have to rush to the rental line, purchase your own transponder now. True, but the technology can do so much more. We are talking about active or "battery powered" RF-ID transmitters for scoring bicycle races. 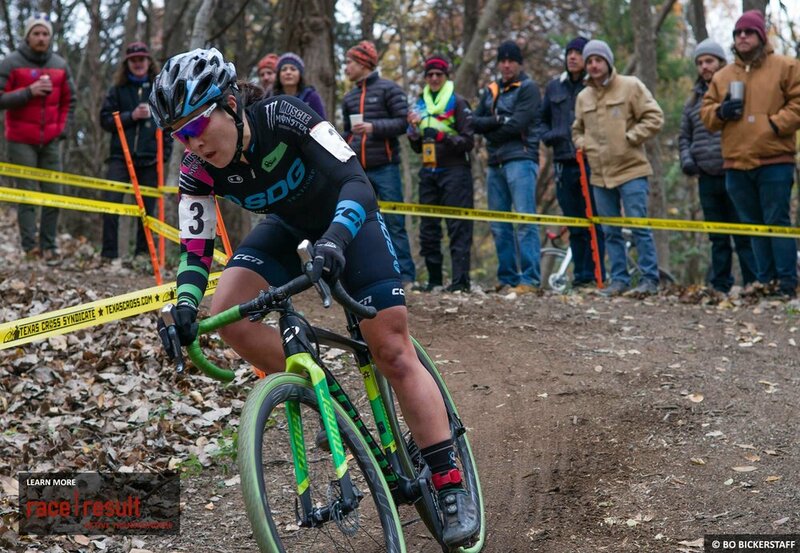 The future is here and reached North Texas during the 2016/17 North Texas cyclocross season. The technology improves the accuracy and timeliness of race results while providing all sorts of per-racer lap data in real-time via the Internet. This system, or more specifically race|result's active timing hardware, is being utilized at several weeknight and weekend road and cyclocross events throughout Texas.